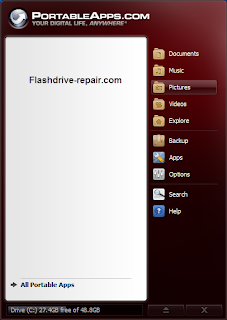 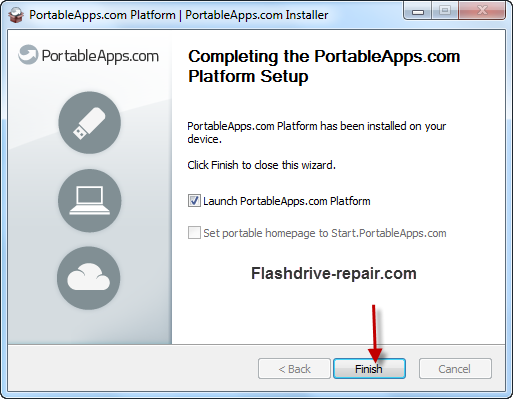 Do you want to make your computer faster .Portable Apps designed to use all application without setup in your computer , so it will make your PC faster .Portable Apps can installed in usb flash drive and you can use it in any time you want .Download software and follow this tutorial . 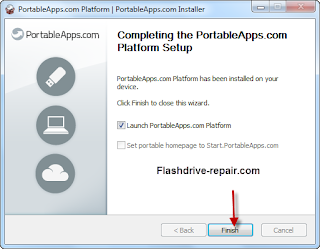 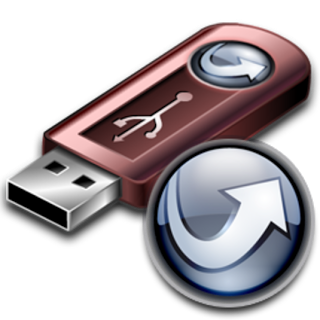 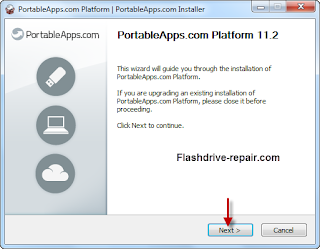 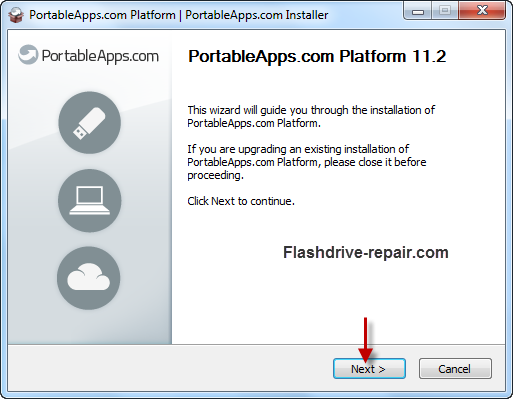 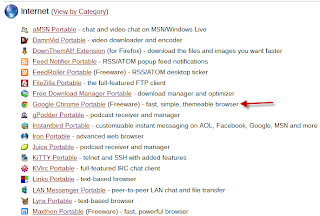 Portable Apps is a good software designed by PortableApps.com .In this tutorial we will explain how to install Portable Apps in usb flash drive and use the portable programs in any where . 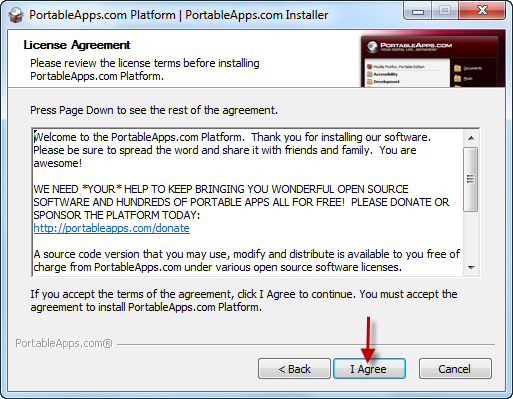 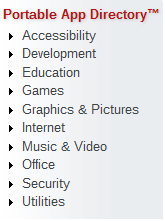 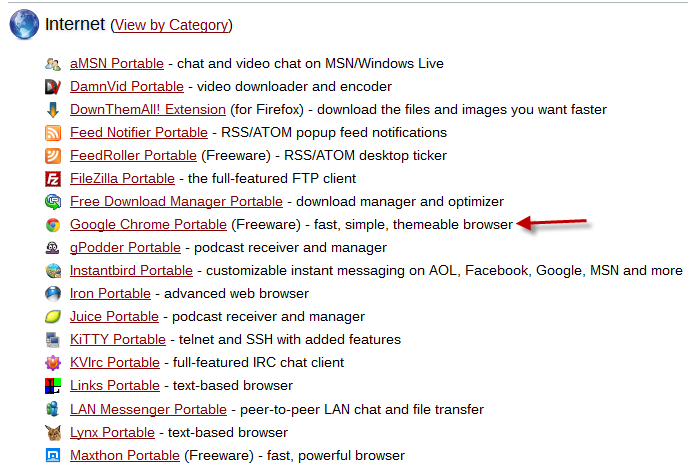 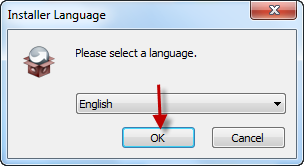 After you download the software follow this steps . First we need to get free Portable Apps such as portable games,portable programs ,..., etc .You can download Portable Apps from this site ( Portable Apps ) click on the previous link and follow the steps . Click on Apps then choose Install a new app.Choose the app source that you downloaded from a minute ago .Now you have portable Google Chrome in your usb flash drive .You can install as you wish hundred of Portable apps such as Skype,Yahoo,msn,paltalk,Facebook messenger ,free portable games .If you are bored in your work you can play this portable apps and no one can know (lol) .Enjoy my friends with this fantastic software .